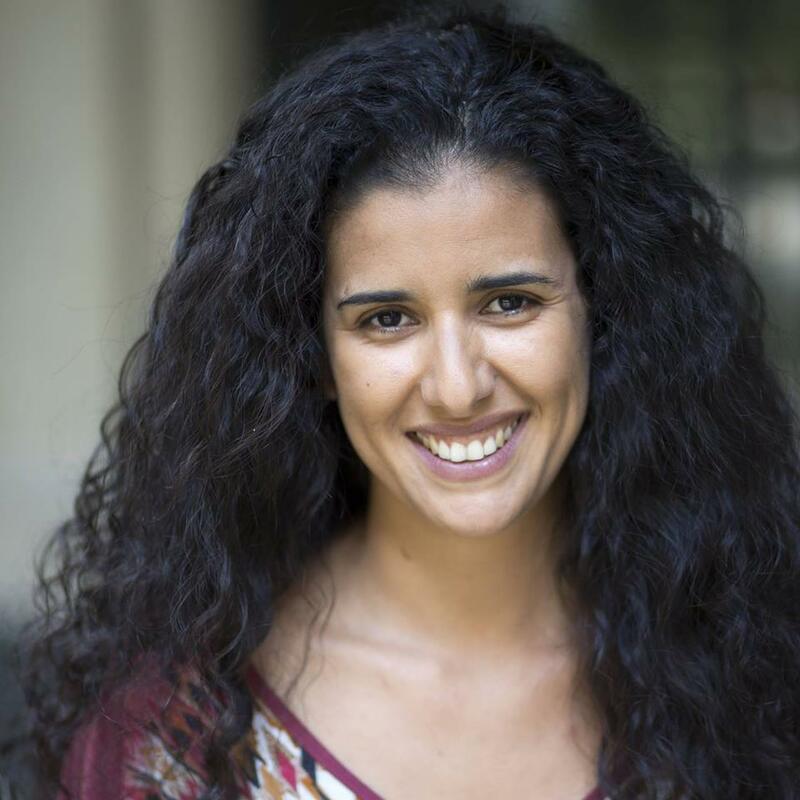 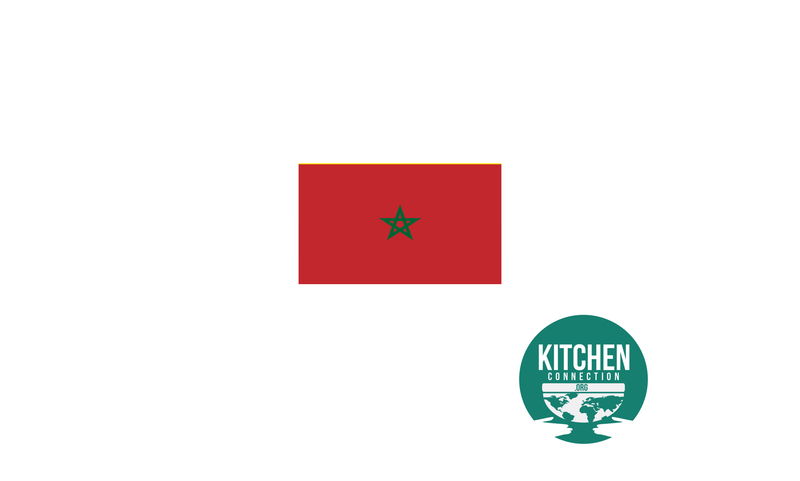 Kitchen Connection Goes to: Morocco! 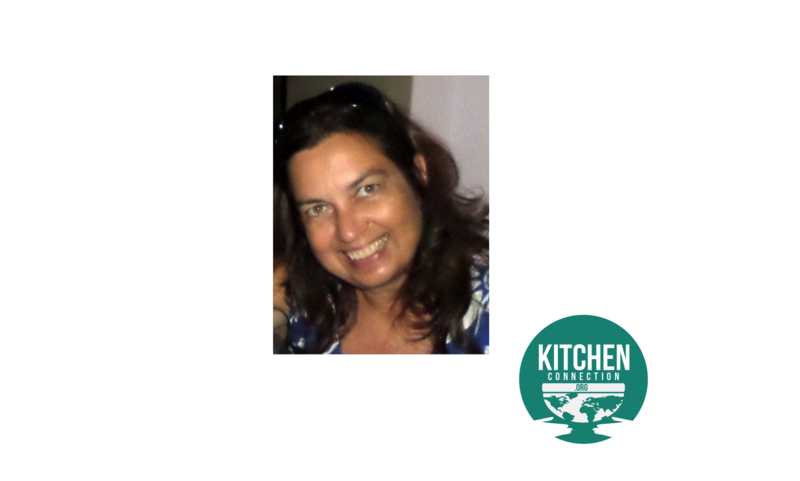 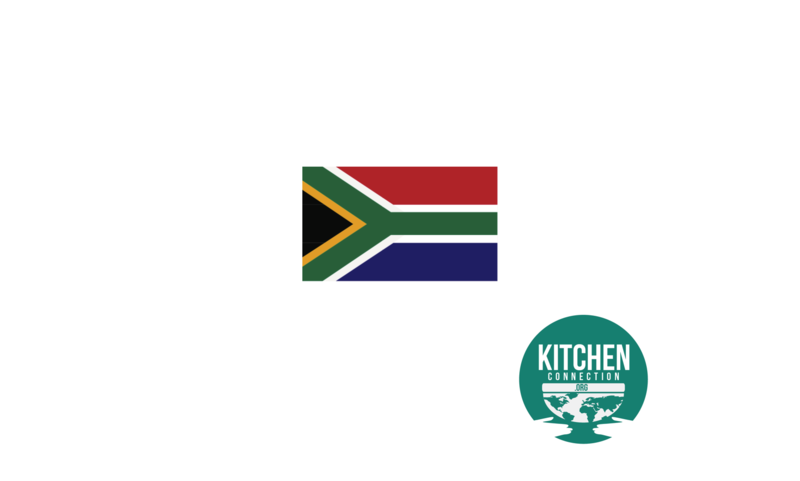 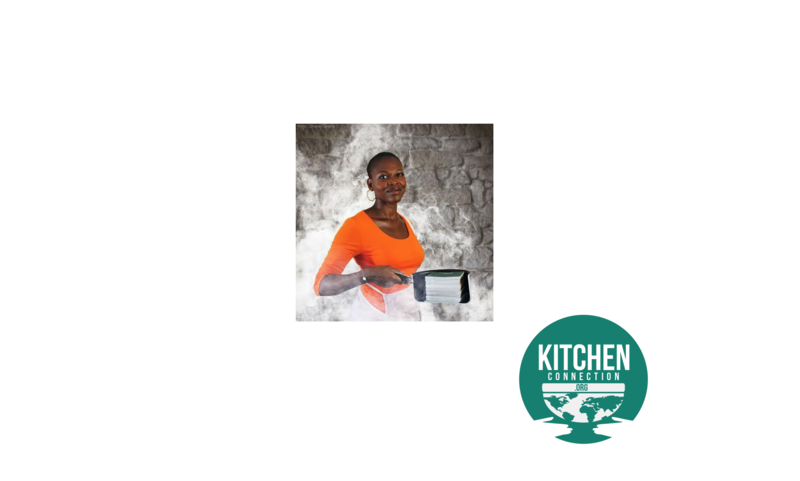 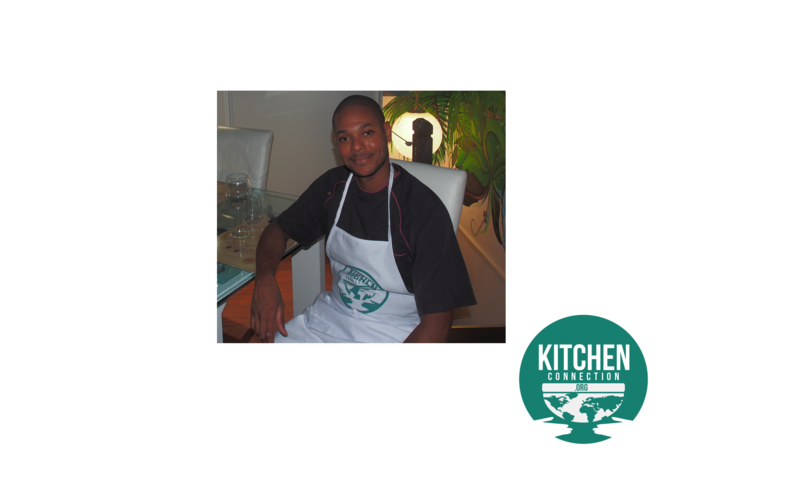 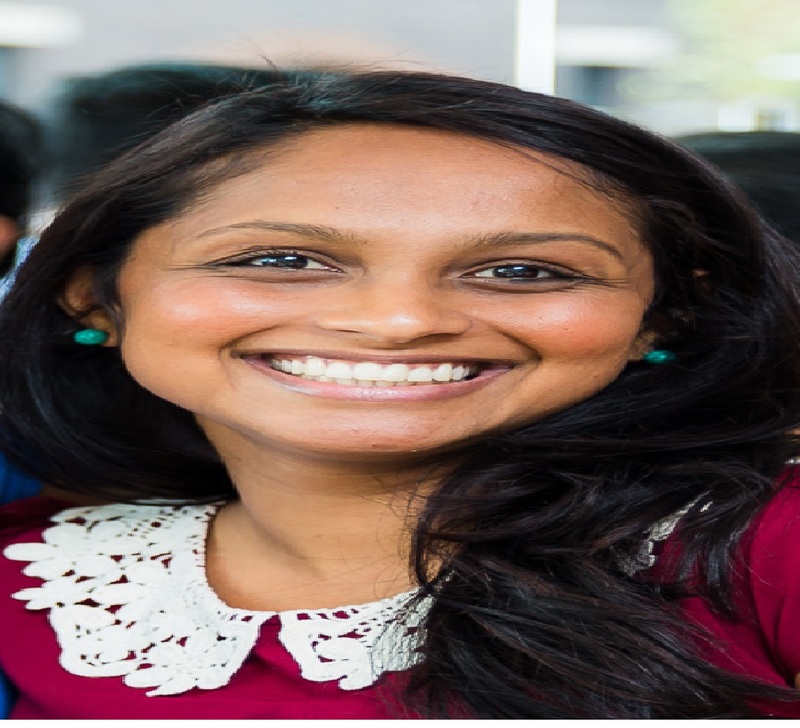 Kitchen Connection Goes to: Mozambique! 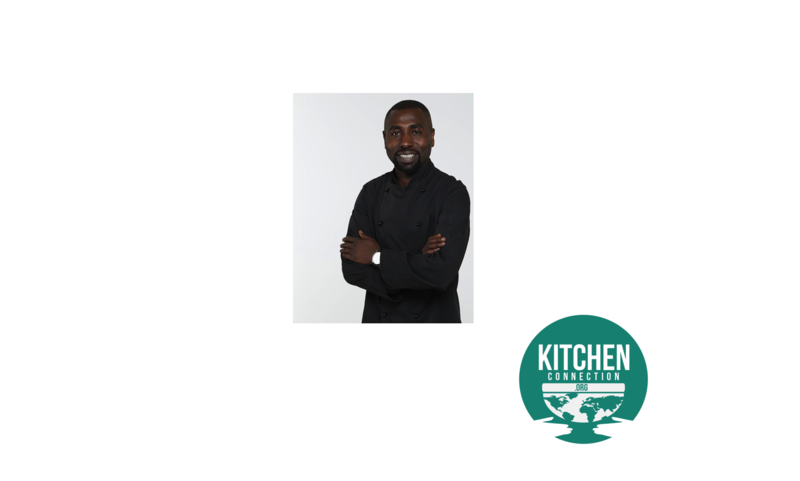 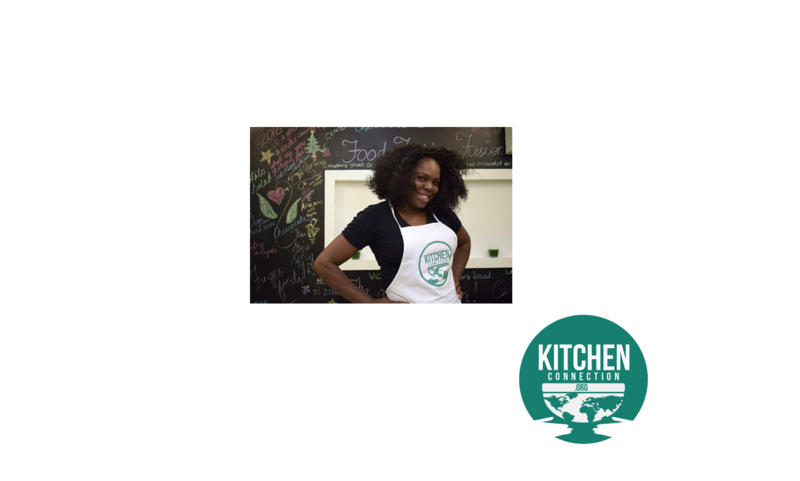 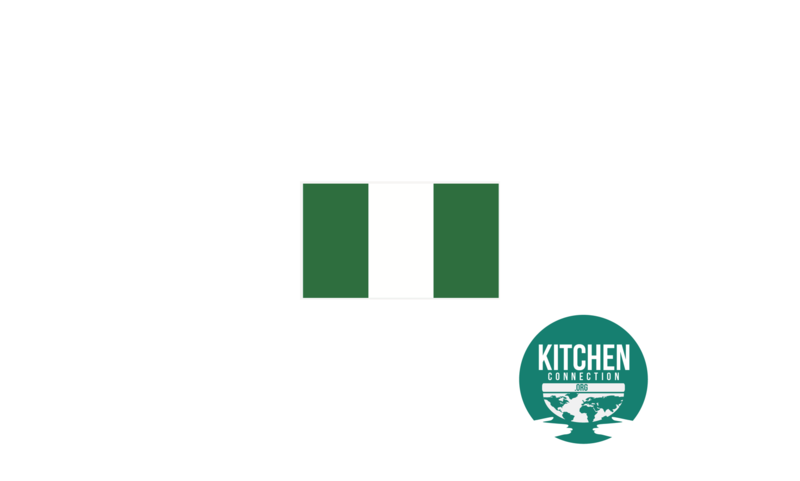 Kitchen Connection Goes to: Nigeria! 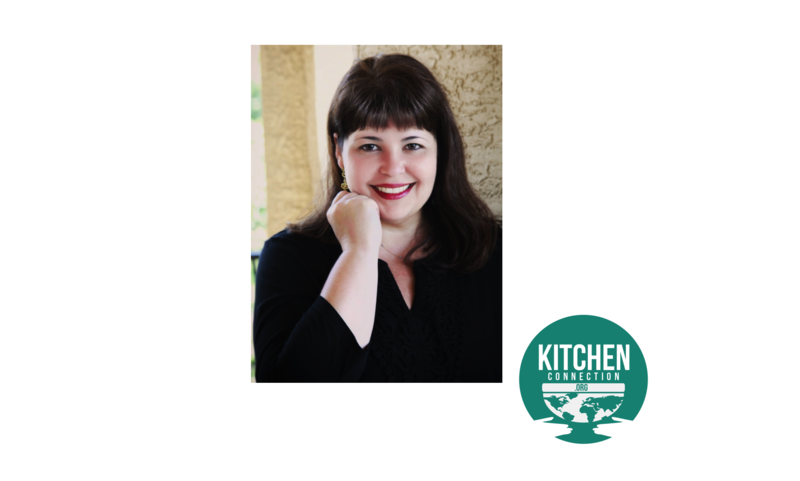 Kitchen Connection Goes to: China! 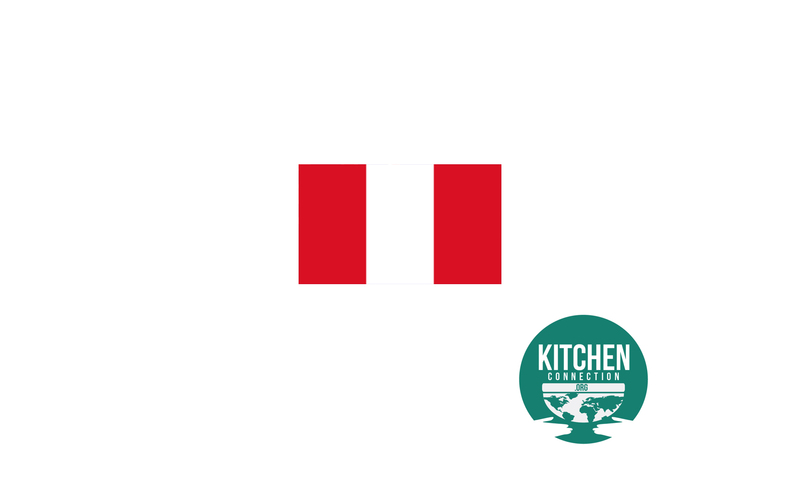 Kitchen Connection Goes to: Peru! 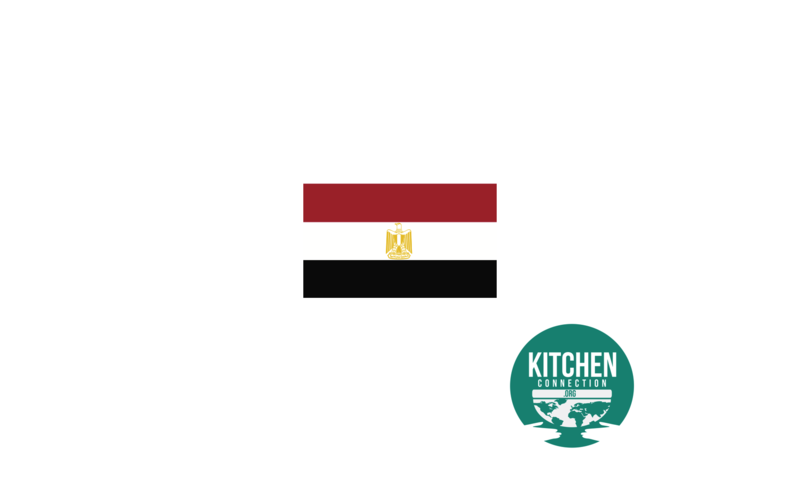 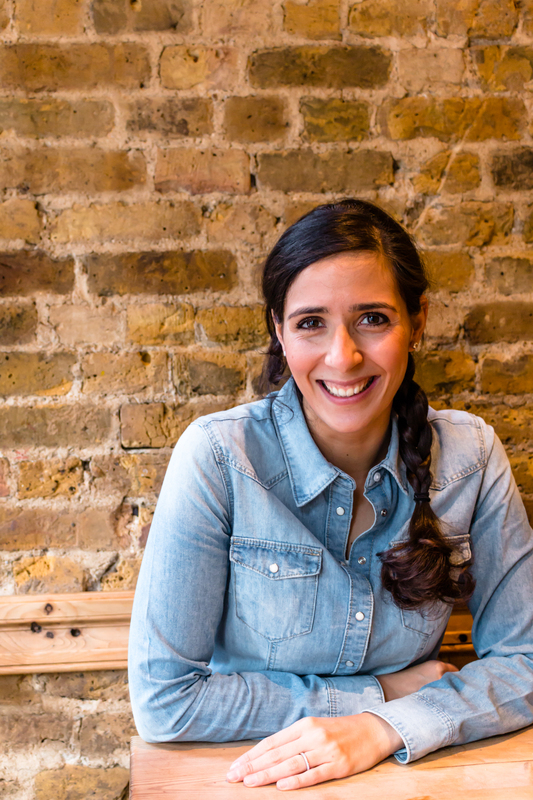 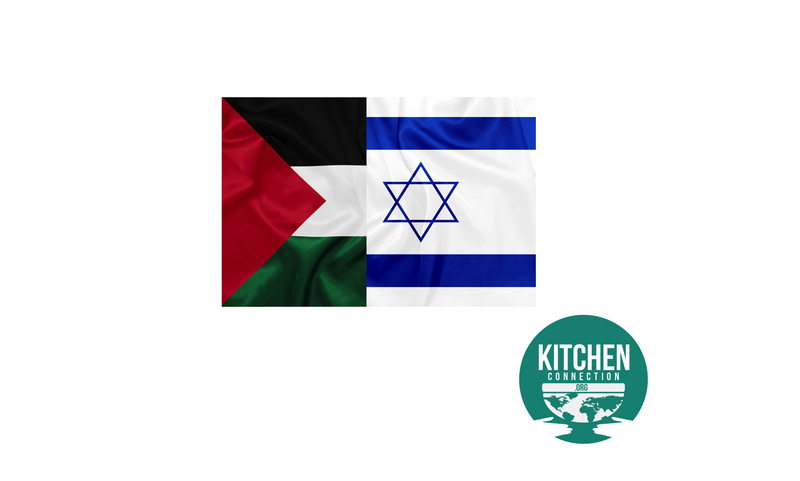 Kitchen Connection Goes to: Syria! 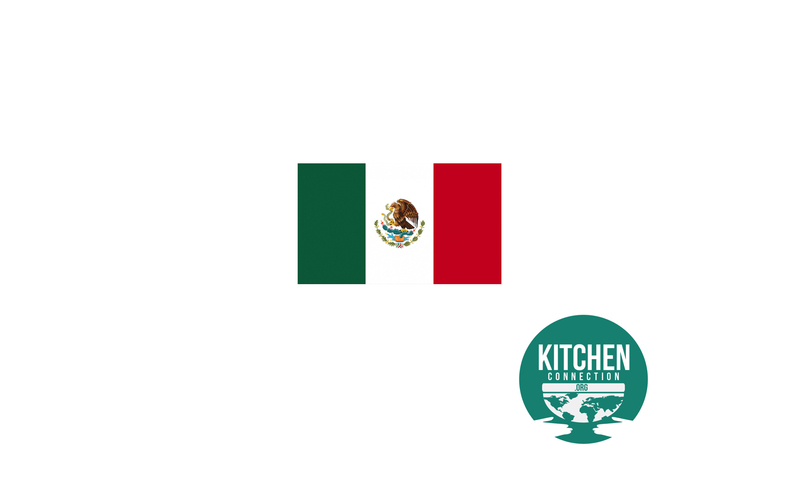 Kitchen Connection Goes to: Mexico! 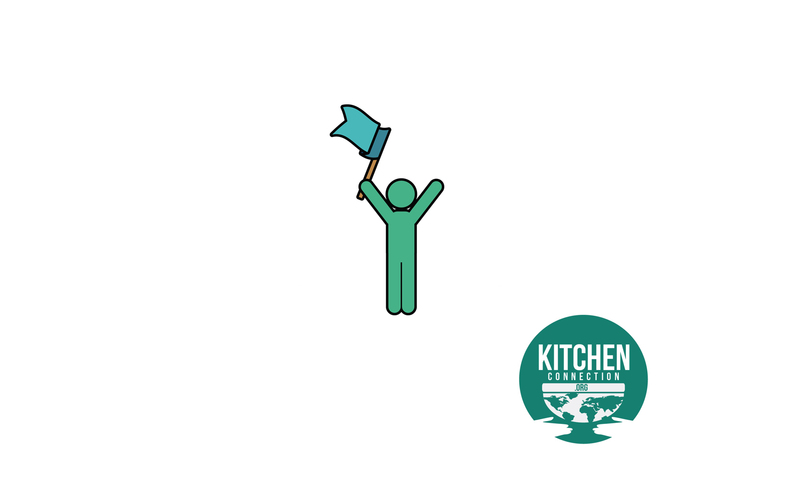 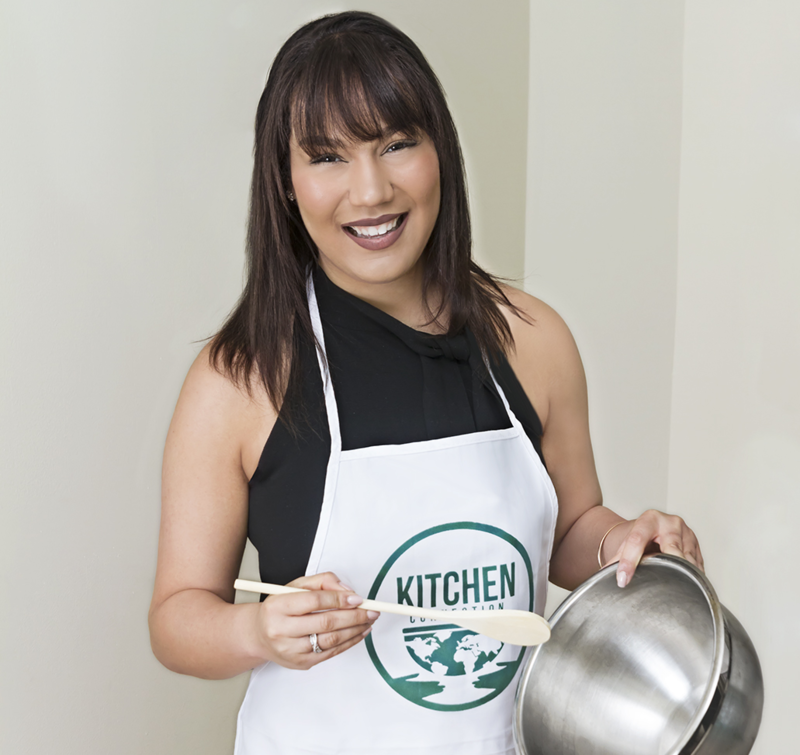 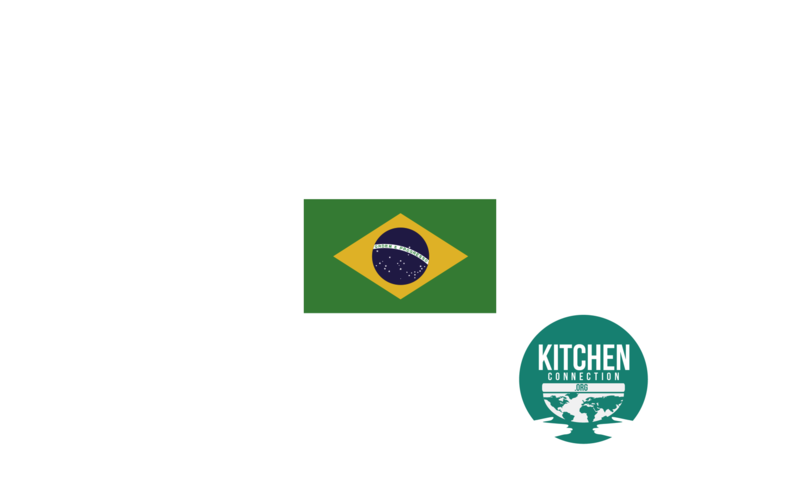 Kitchen Connection Goes to: Venezuela! 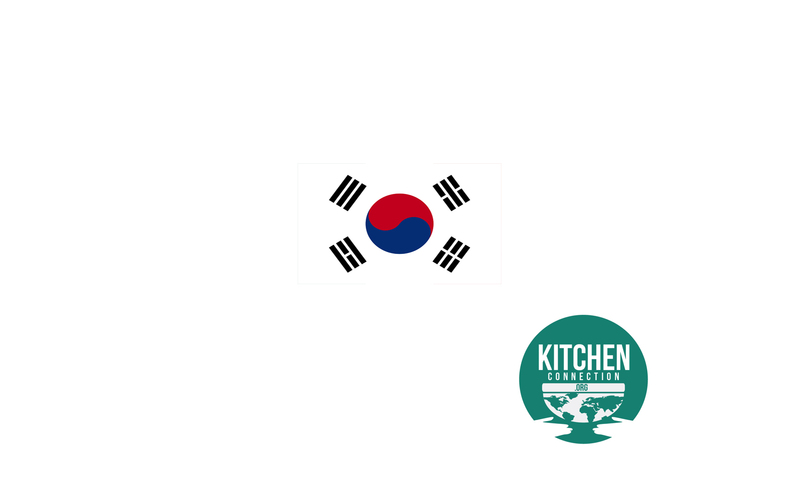 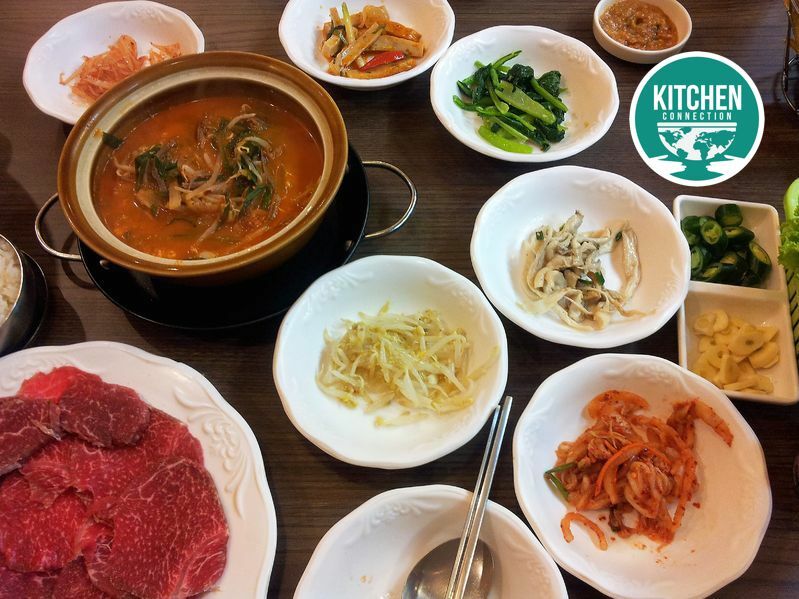 Kitchen Connection Goes to: Korea! 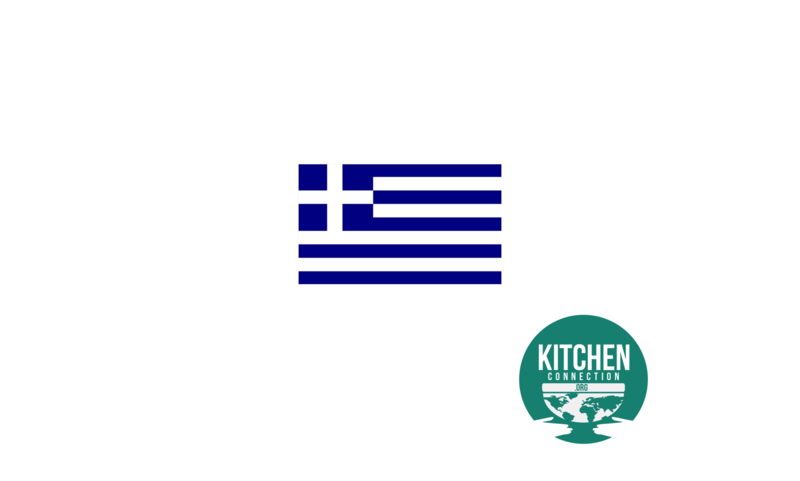 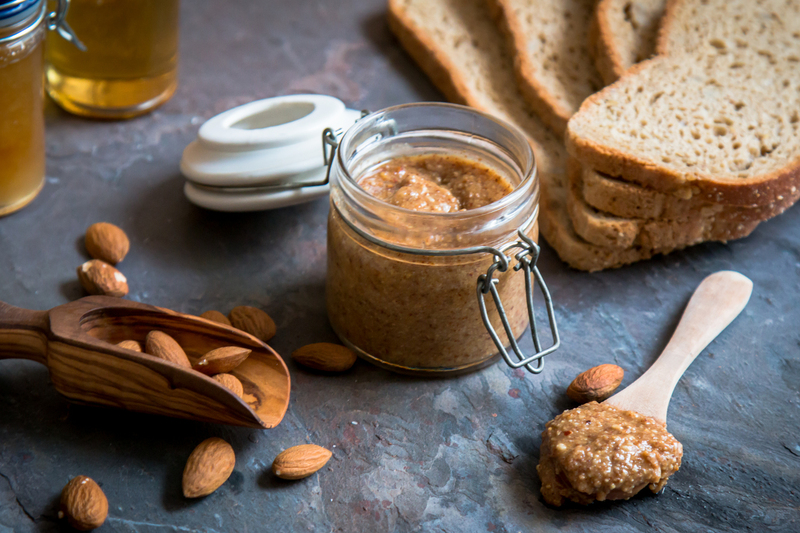 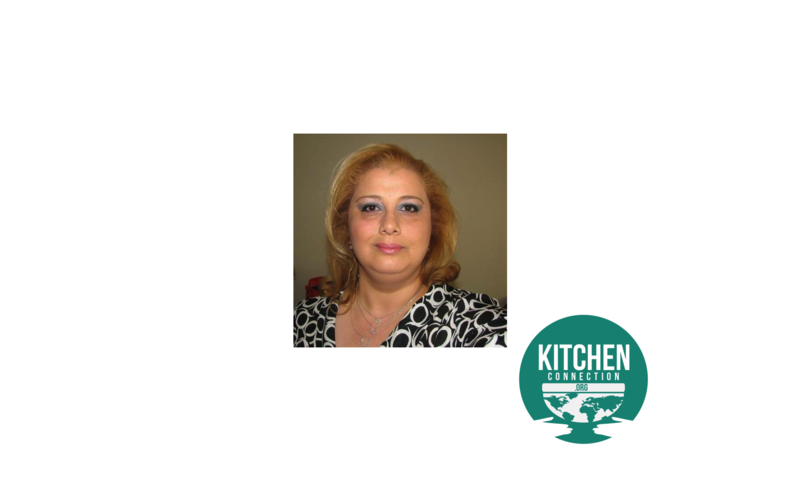 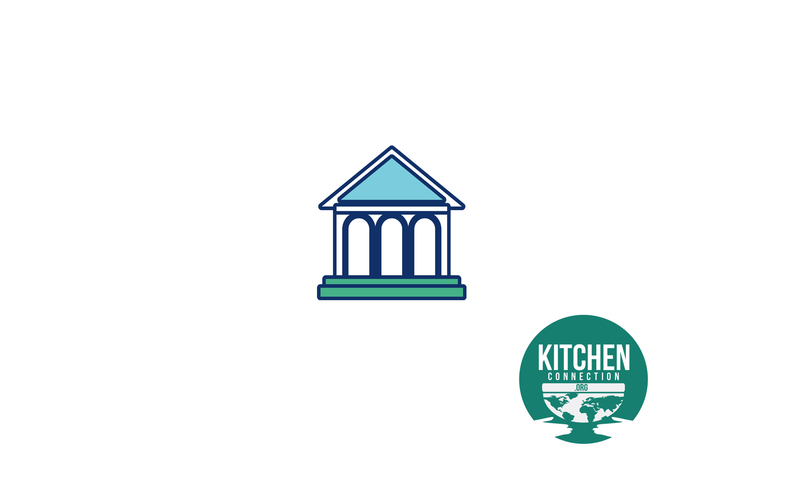 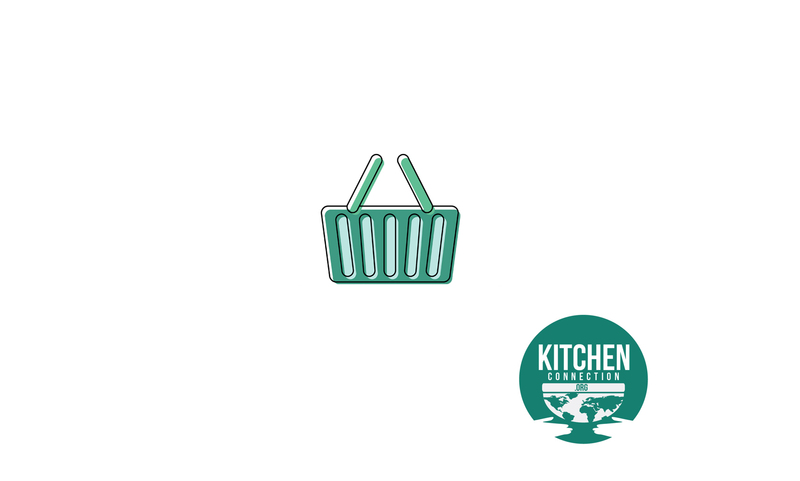 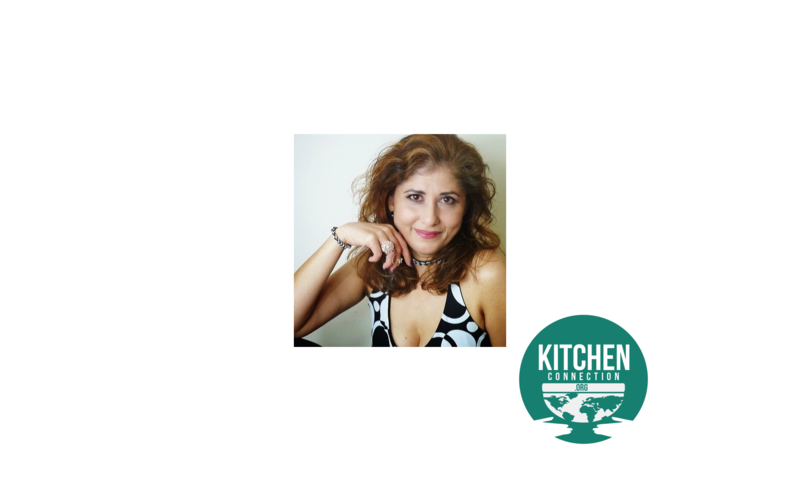 Kitchen Connection Goes to: Greece! 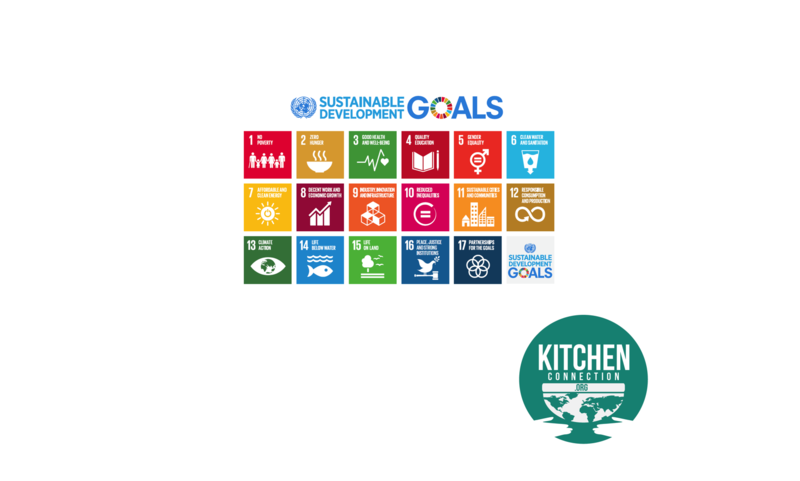 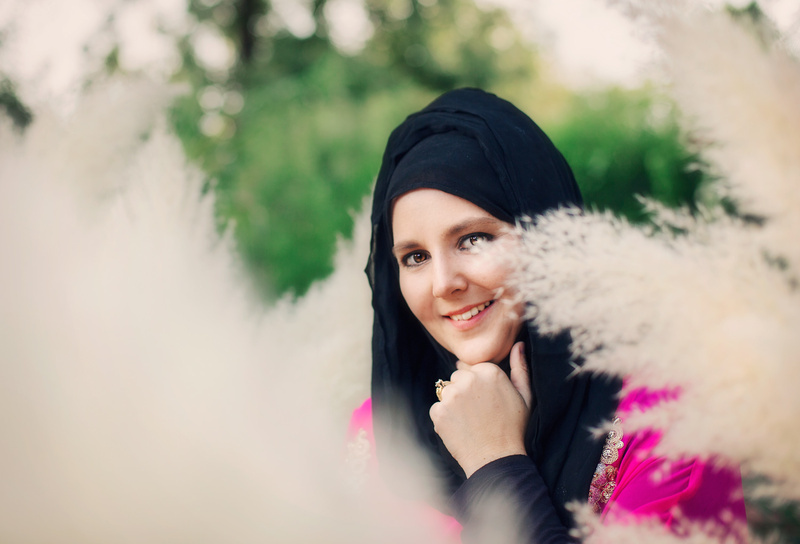 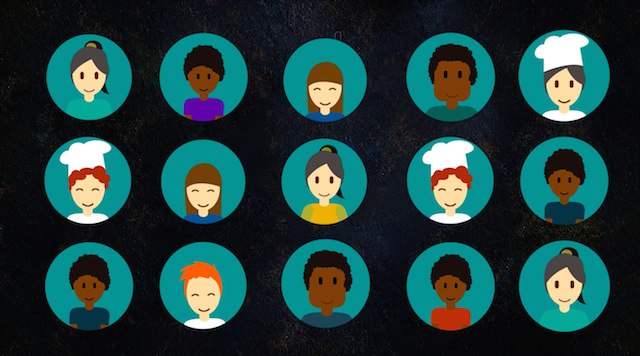 Join us in Celebrating UN Day this Year! 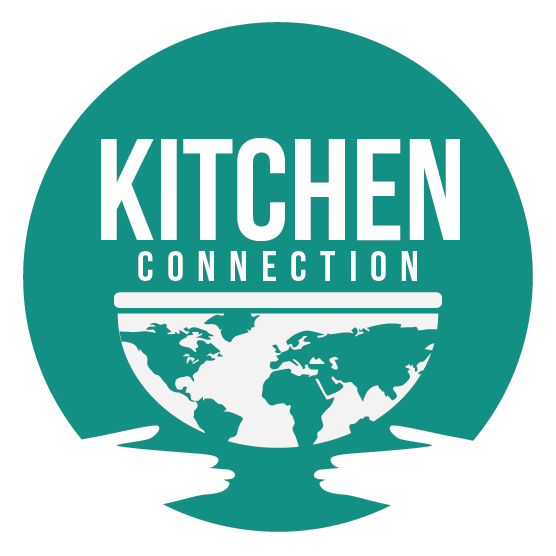 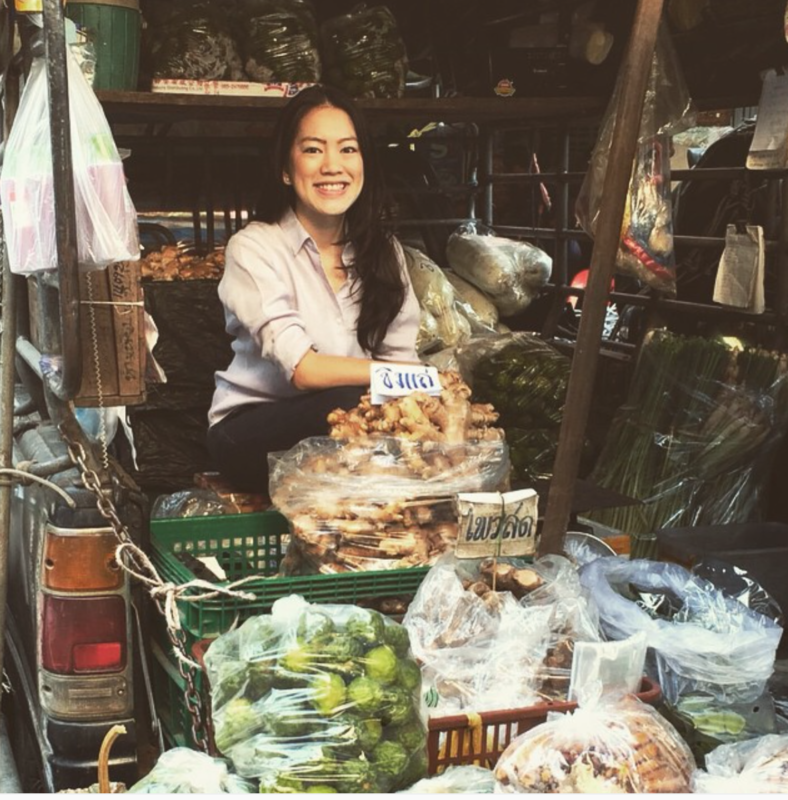 Kitchen Connection Goes to: Thailand! Kitchen Connection Goes to: Ecuador! 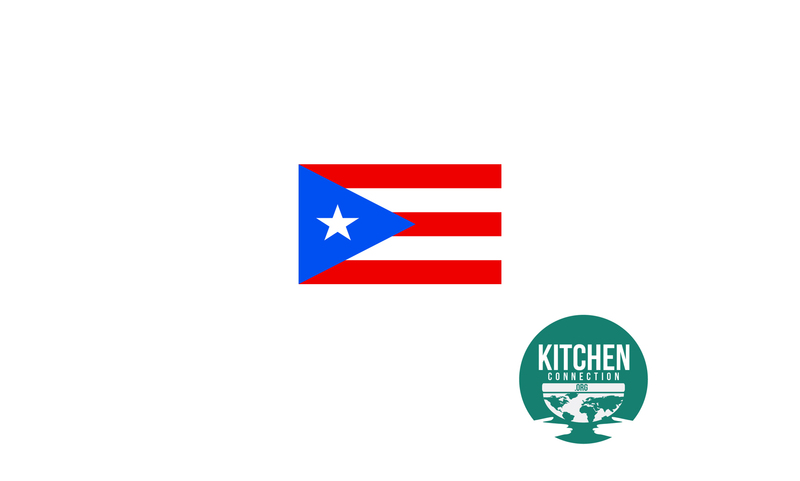 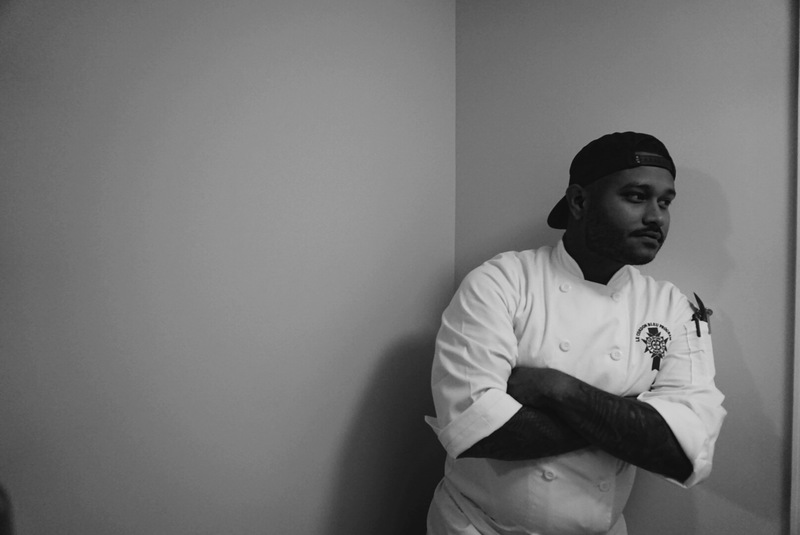 Kitchen Connection Goes to: Puerto Rico! 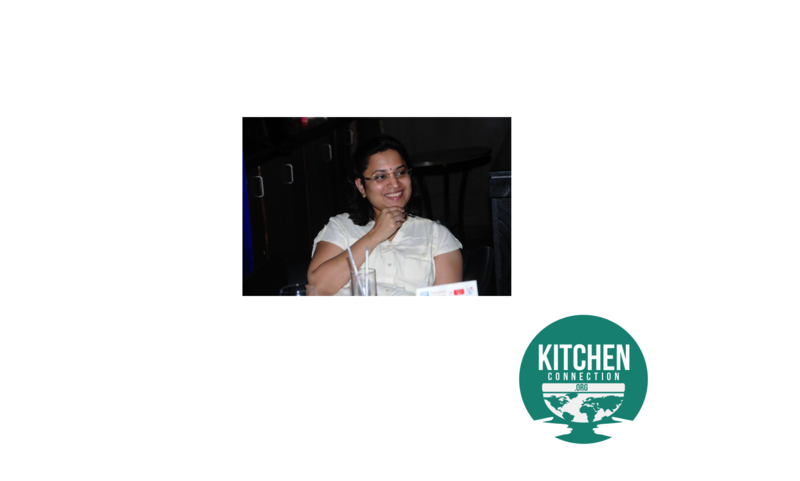 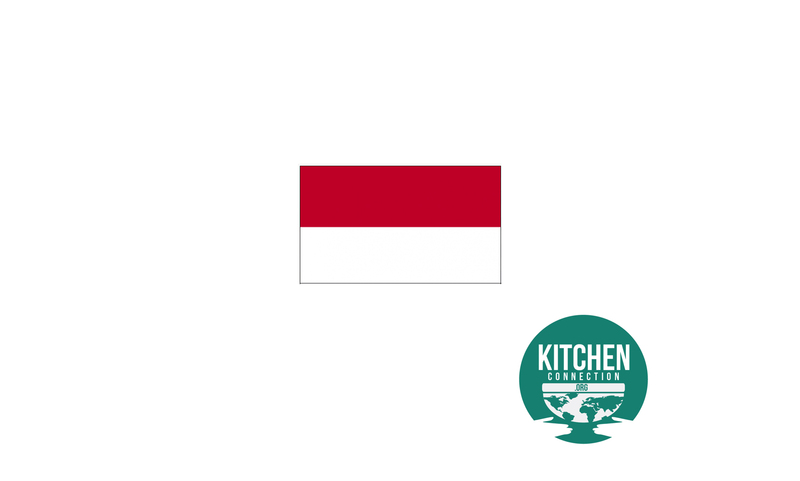 Kitchen Connection Goes to: Indonesia! 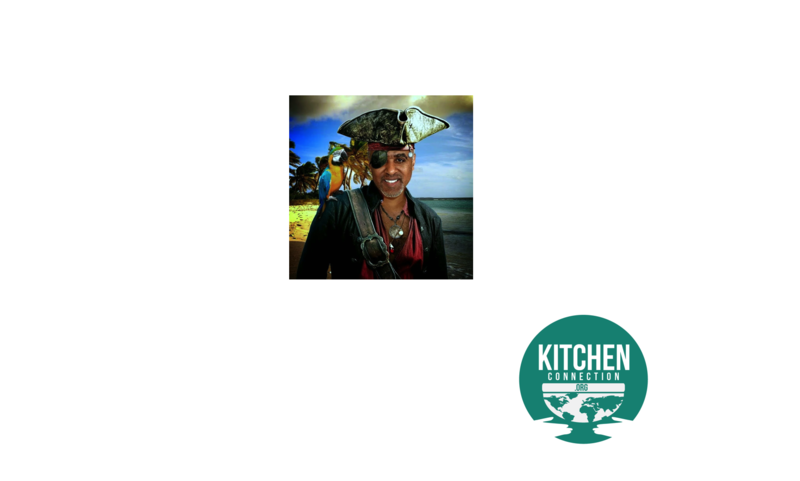 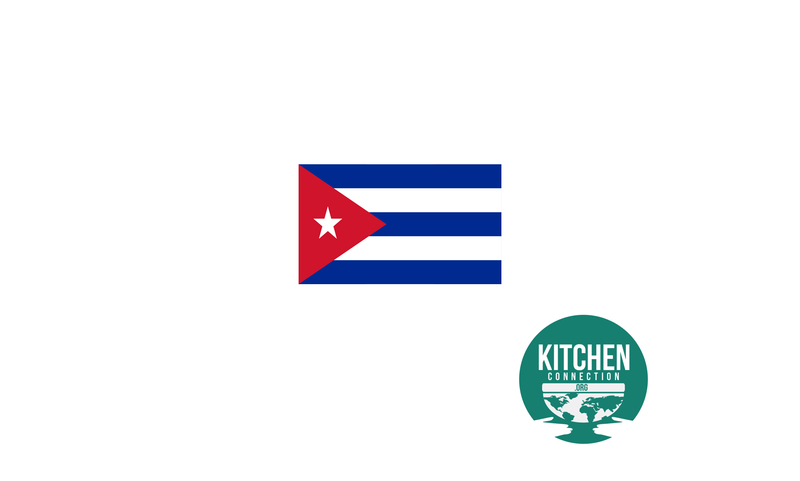 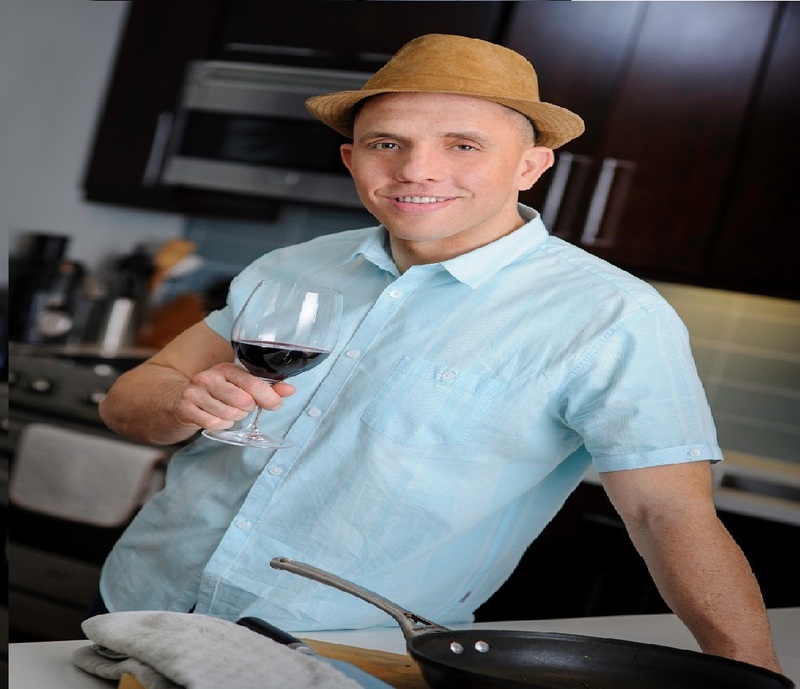 Kitchen Connection Goes to: Cuba! 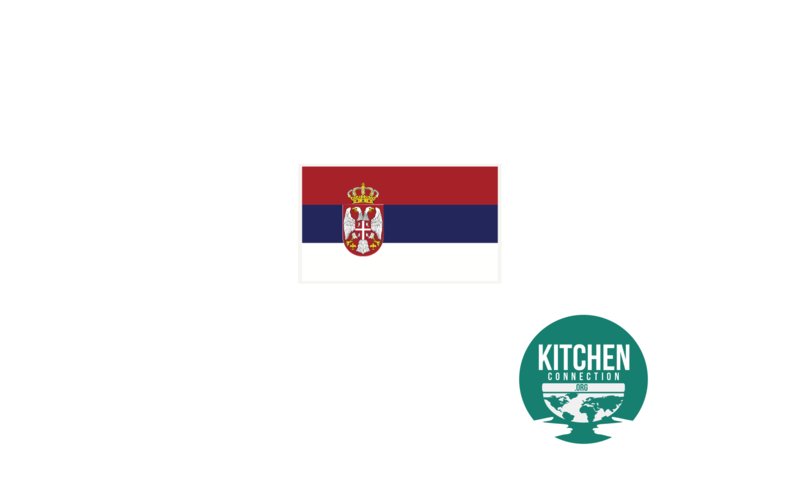 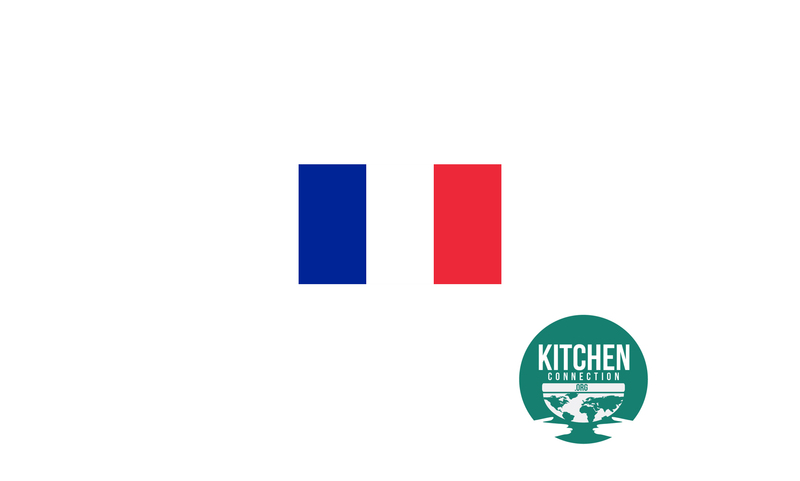 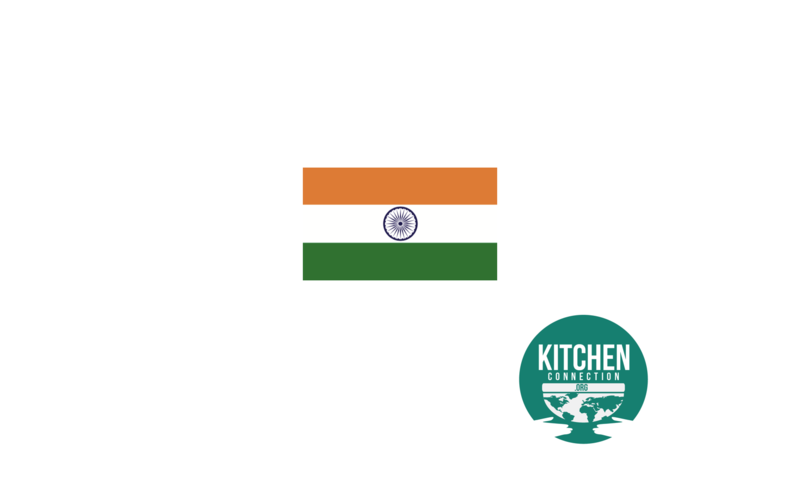 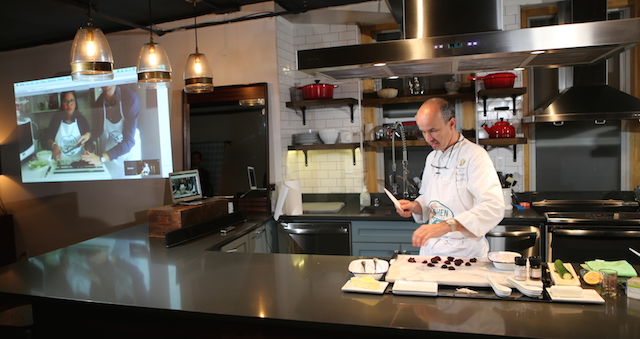 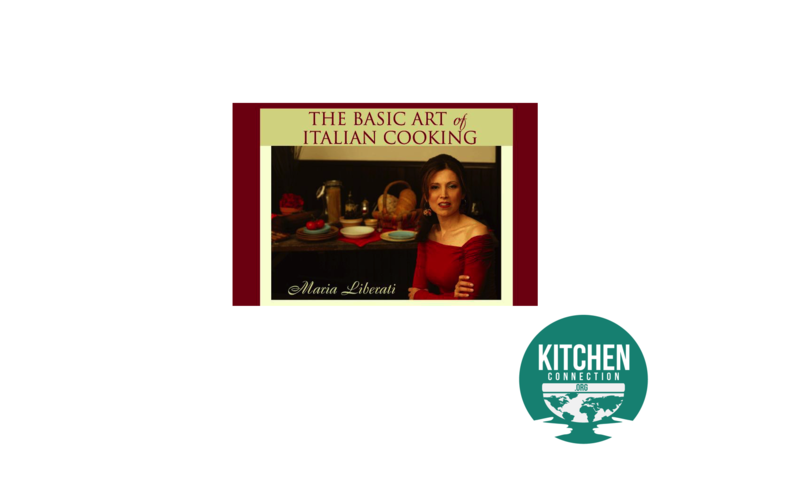 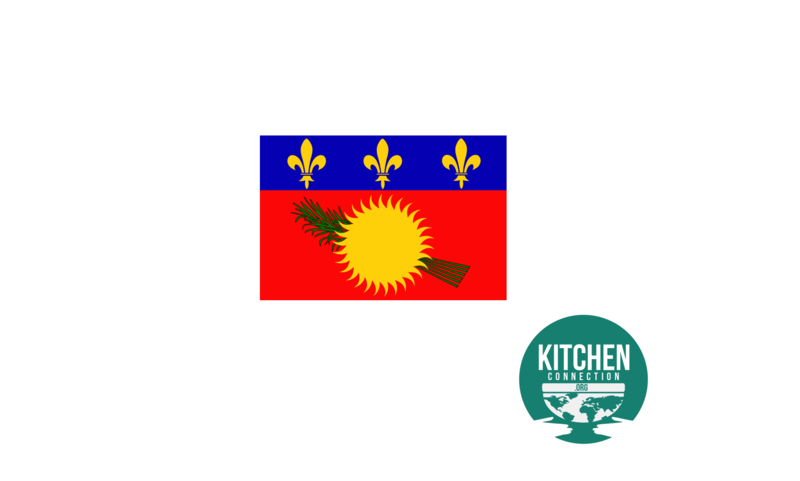 Kitchen Connection Goes to: France! 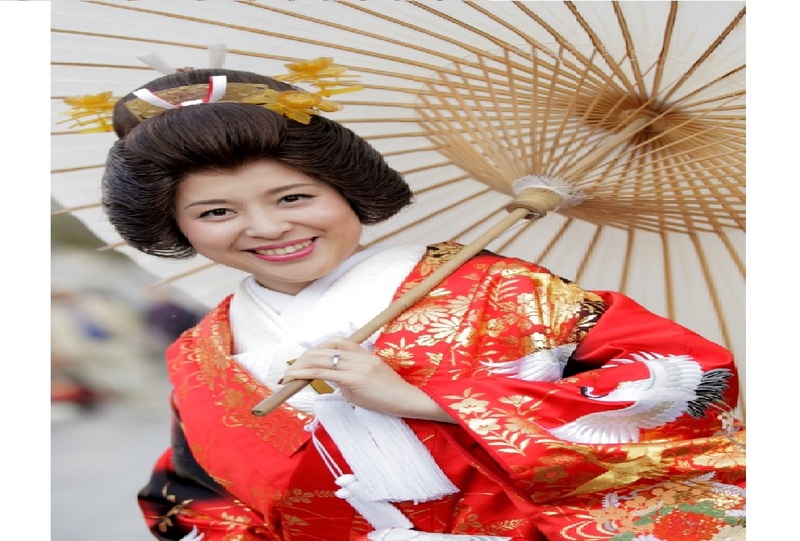 Kitchen Connection Goes to: Japan!